Taylor by award winning developer, Pinnacle International Development! live where you work, and play. Enjoy all conveniences that downtown Vancouver has to offer. Close to cinemas, restaurants, shopping and entertainment. Gym and party room or meeting room! Elegant high ceiling lobby! 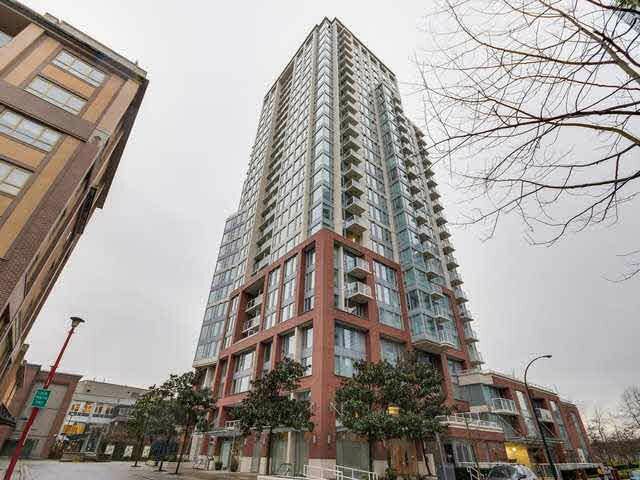 Top quality concrete construction, this fabulous one bedroom/den boasts fantastic City, Park and False Creek views. Enjoy the most sought after S/E orientation, offering the best park and False Creek views in Taylor! UNOBSTRUCTED! Owner has maintained home in pristine condition, being the first and only owner. Super style and decor! This Taylor home is priced very competitively, offering excellent value for a conveniently located downtown concrete condominium.